The unit comprises of 4,200sq ft including 1,000sq ft of office accommodation. Constructed of steel frame with concrete block insulated deck walls, insulated roofs with an eve height of 6m. 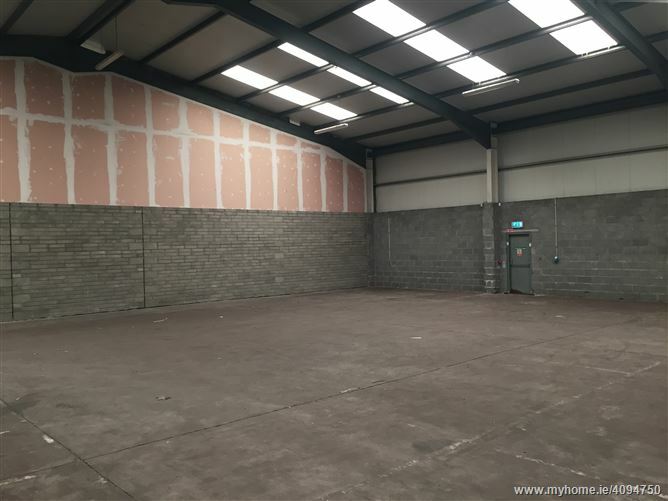 There is ample car parking to the front with access to a large loading bay. Available on a 4 year and 11 month lease. 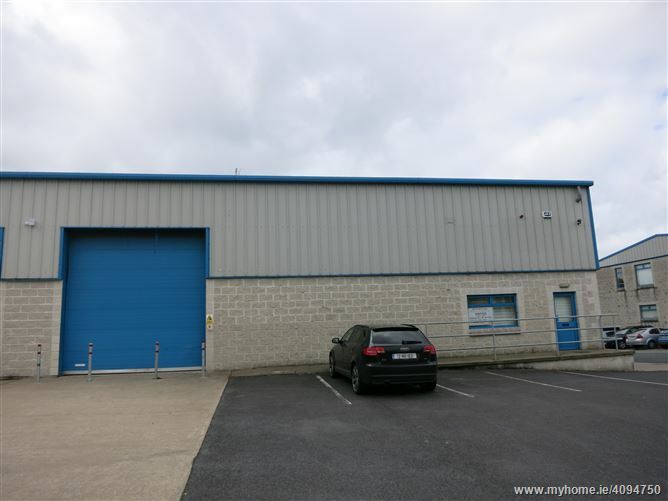 This unit is located in the high profile Woodbine Business Park, New Ross adjacent to the N30 and N25 (Rosslare – Cork Euroroute). This vibrant business park is home to numerous local and national businesses including An Post, Cedarwood Furniture and Pet Master.